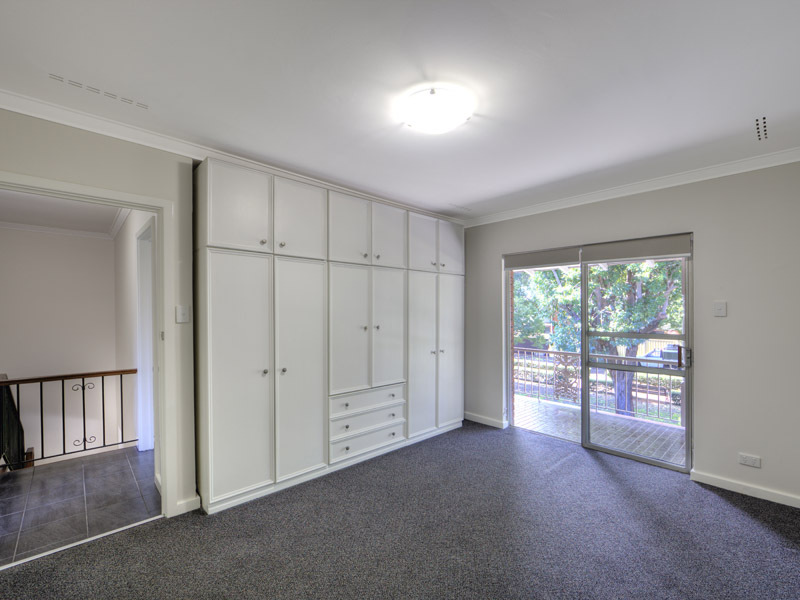 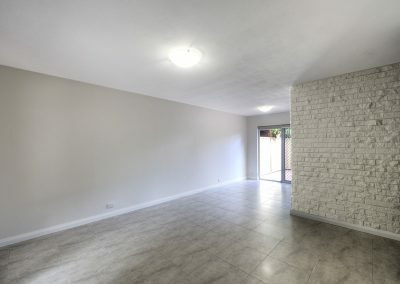 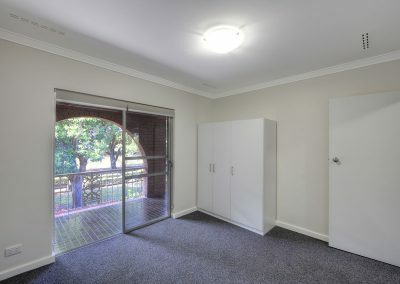 Perth TLC Group were asked to undertake a complete unit renovation. This is the second renovation we have carried out for this client and were confident we could deliver a quality finished product on time and within budget. 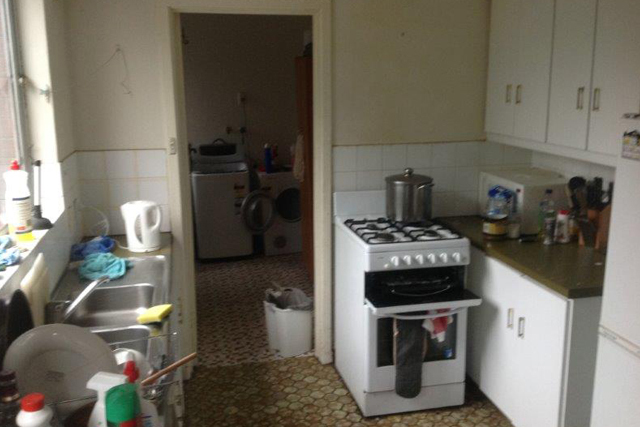 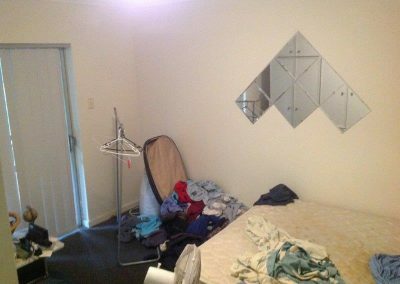 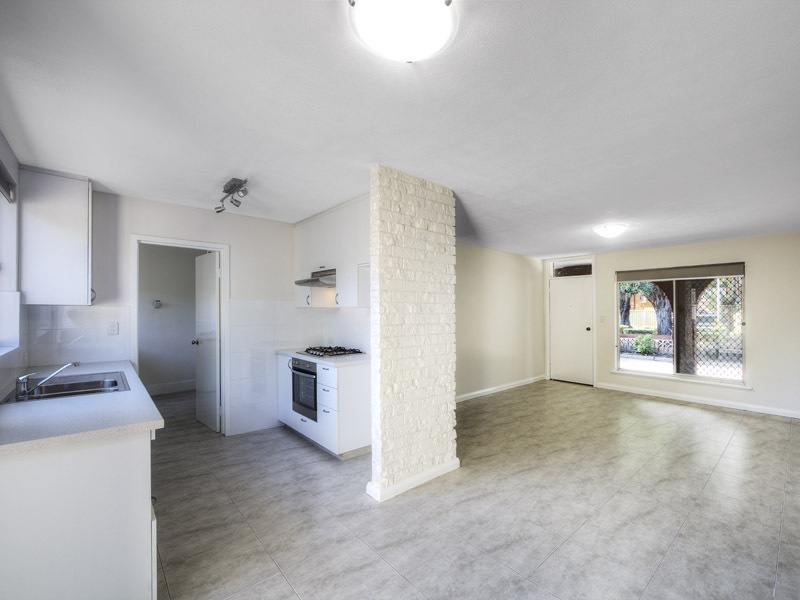 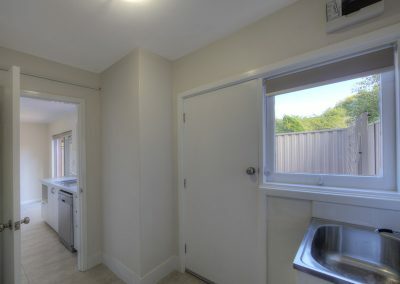 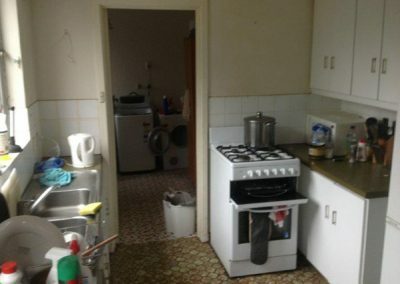 The property was completely stripped out (including the kitchen, bathroom, laundry carcasses). 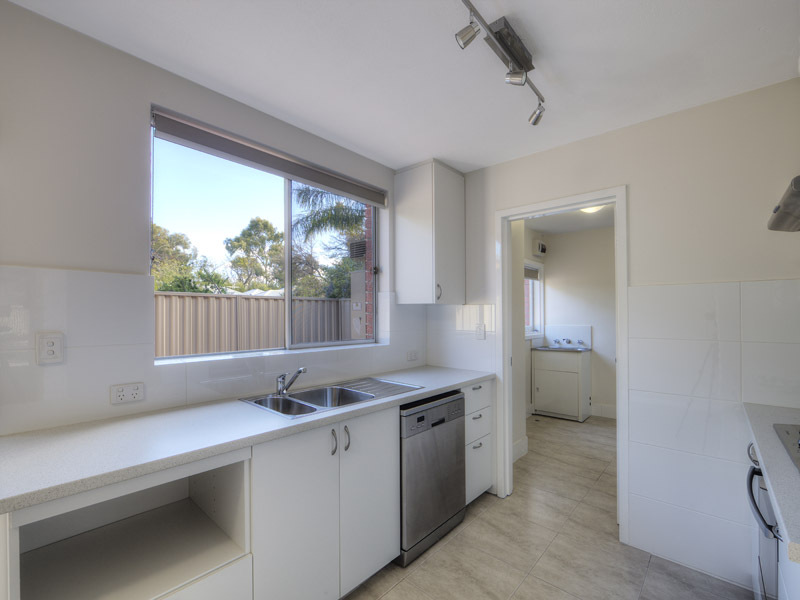 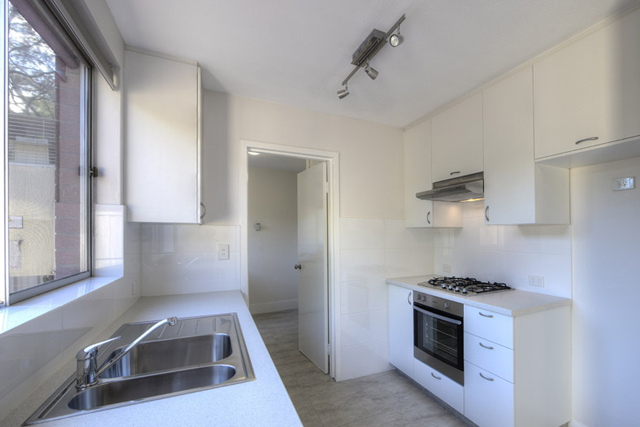 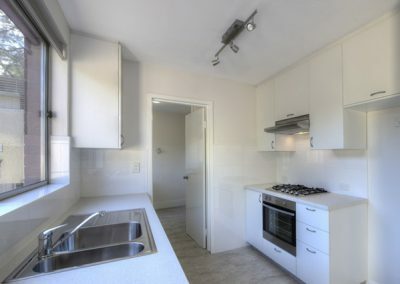 A kitchen renovation, bathroom renovation and laundry renovation were carried out. 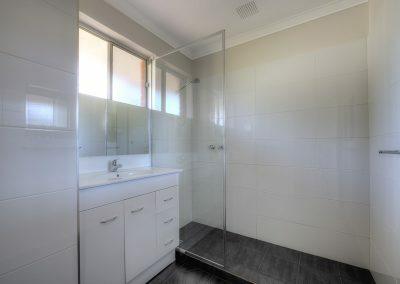 All new flooring, window furnishings, appliances, fixtures and fittings were installed. 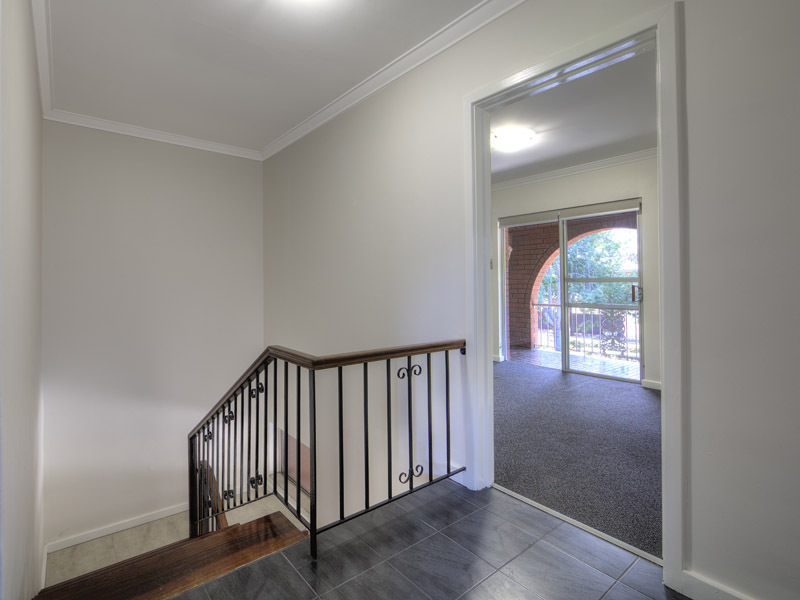 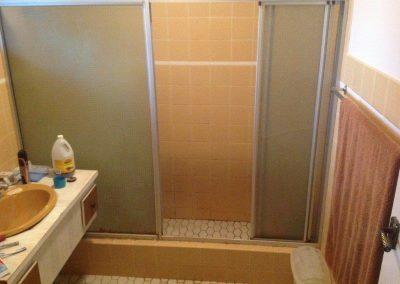 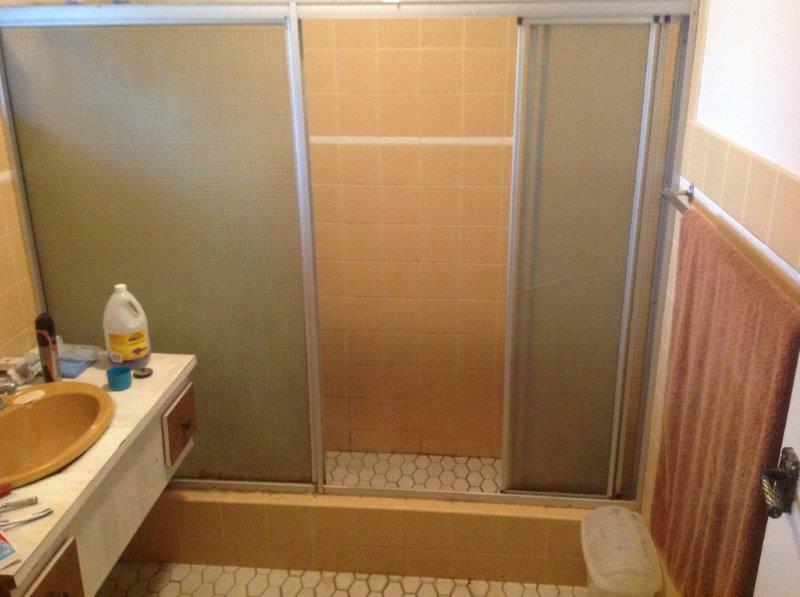 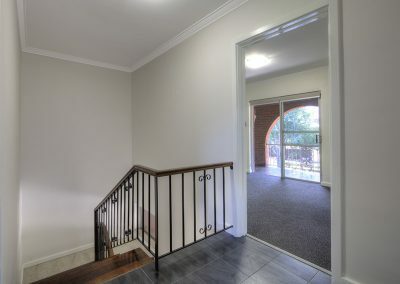 The property was repainted throughout (all walls, ceilings, doors and door frames). 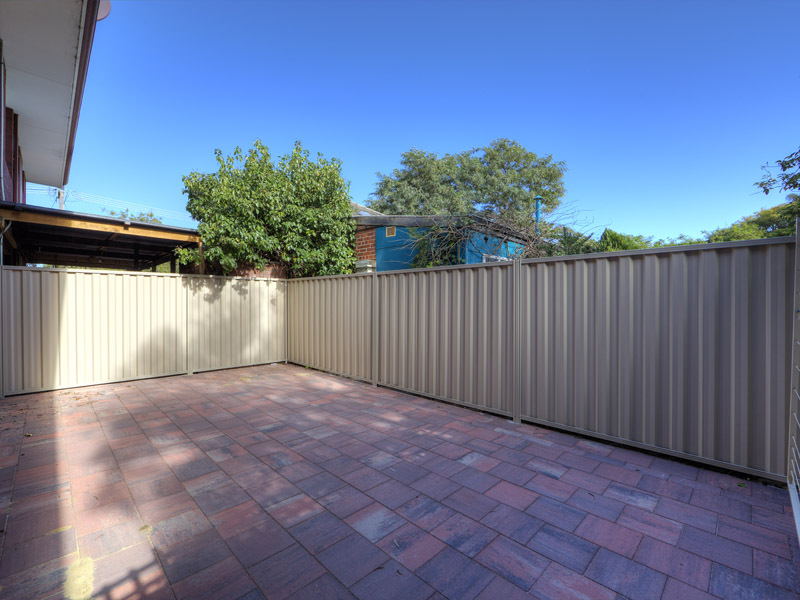 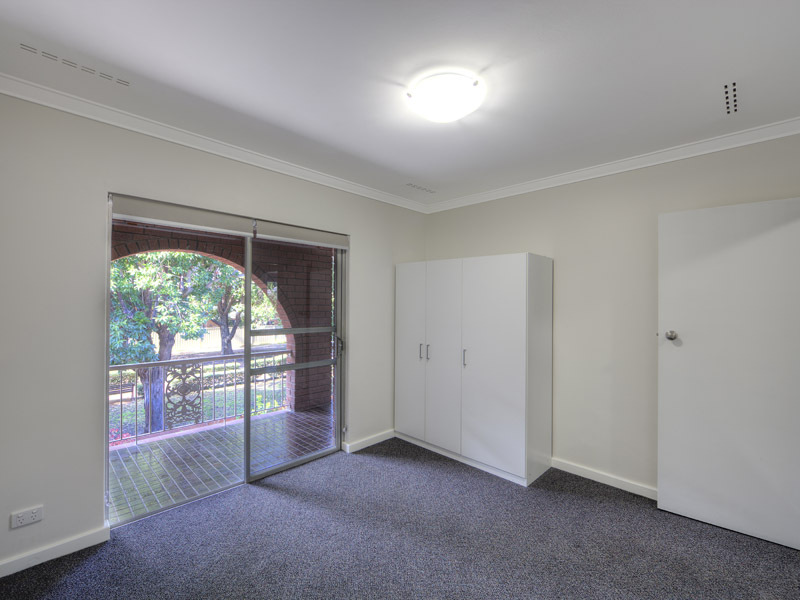 Perth TLC Group also undertook a complete renovation to the large rear courtyard.